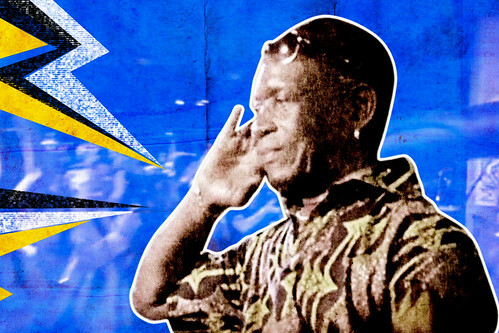 Tony Allen: "Perhaps the greatest drummer who ever lived"
We take a look at the career of the Afrobeat creator ahead of his Deloitte Ignite performance. 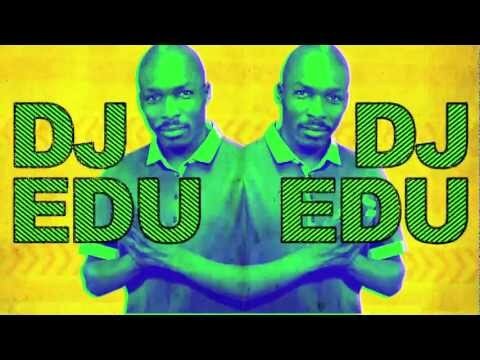 Event headlined by DJ Edu to be one of the highlights of this year's Deloitte Ignite. 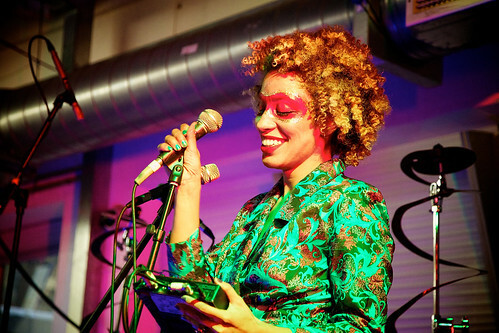 Special guests Damon Albarn and Martina Topley Bird to join performance in the Linbury Studio Theatre.